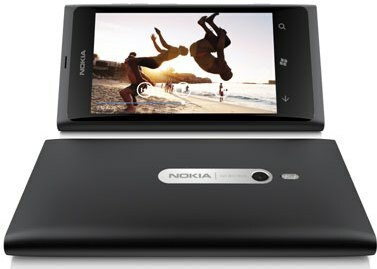 Lumia 800 is Nokia’s best phone in Lumia series. Its 8 megapixels camera with Dual LED flash is amazing. It does not have front camera. Its slow RAM keeps it far behind from its competitors in this segment. 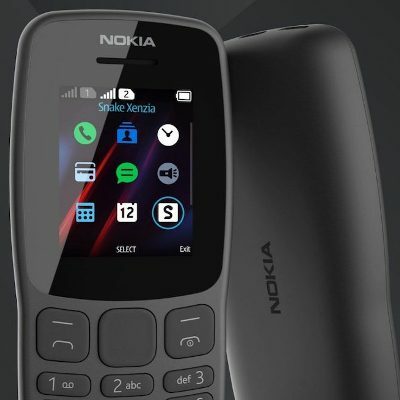 It is a good attempt by Nokia. It is easy to hold and has good design with strong body, which some customers like. However, there is a lot of scope for improvement in it. 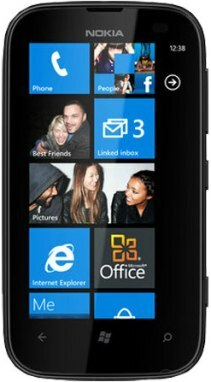 The Nokia Lumia 800 is the latest entry in Nokia’s Lumia family and of course is the best among them. Built with polycarbonate plastic body type, the dimensions of the phone are 116.5 mm, 61.2 mm and 12.1 mm in height, width and thickness. It weights a bit heavy 142 gm. 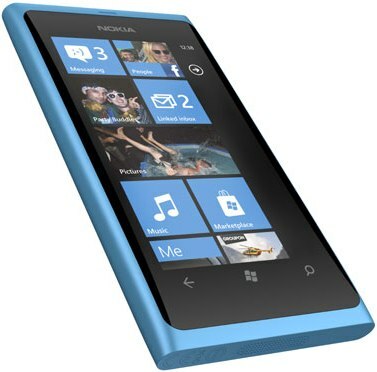 Lumia 800 has Portrait display orientation with Curved 3.7" AMOLED Clear Black glass touch screen display. For the safety of screen it comes with Corning Gorilla Glass. The top of the phone features a micro USB/Charging port, a micro sim card slot and a 3.5 mm earjack. The loudspeaker is on the bottom of this phone whereas the left side of the phone is left bare. On the right side of the phone are three keys, Volume/camera key, power/Lock key and a dedicated camera key. Above the screen are Earpiece, proximity and ambient light sensors and below the screen are three windows keys. The back of this phone holds the massive 8 megapixels camera with dual LED flash. 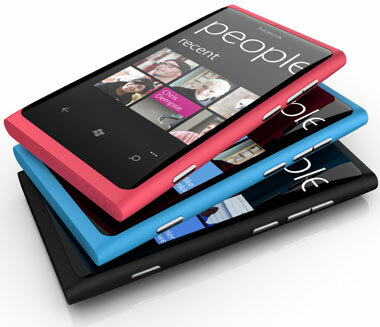 The overall design and architect of Lumia 800 is great but its heavy in weight and the circular body is slippery. The Lumia 800 works on Windows platform and runs on Windows phone 7.5 Mango operating system. it is power packed with 1.4 GHz scorpion Qualcomm MSM8255 Snapdragon processor and 512 MB of RAM. The windows 7.5 Mango operating system runs perfectly fine on Lumia 800 but its slower RAM will depress you. The home screen or the start menu of the Nokia Lumia 800 is vertically arranged with live tiles. You can set your own personalized tiles on home screen. Like Facebook, messaging, call alerts, contact and etc. It gives you live updates on these tiles as well. Lumia 800 has people hub inherited, which includes: Facebook, Twitter, LinkedIn, email, Chat and SMS. For internet access you get Bling, Internet Explorer 9, HTML, Wi-Fi and Browser. For navigation you have Bling Maps and Nokia Maps in Lumia 710 and for GPS it has A-GPS in built. It has all basic and new home screen features. However, it has only 512 RAM, which is slow for smooth running of all the applications. 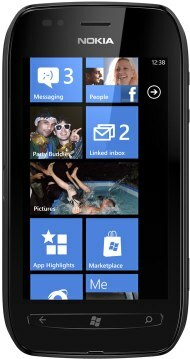 The Nokia Lumia 800 has an impressive 8 megapixels main camera with Dual LED flash light and Carl Zeiss Tessar lens that gives perfect resolution to your captures. But, you get only 3x digital Zoom to closely check your images. It supports all graphics modes such as JPEG, BMP, GIF89a, TIFF, EXIF, PNG and GIF87a to be compatible with all system formats. 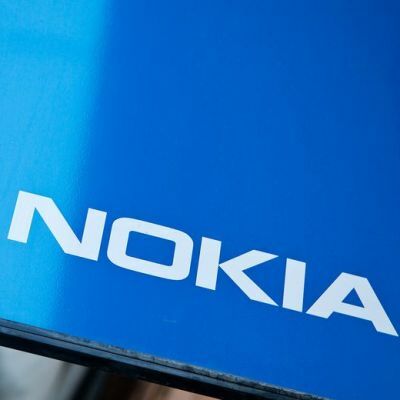 And no doubt, Nokia has built their image for delivering good quality cameras and Lumia 800 is not an exception. But it does not have front camera. The Quality you get with this phone surprisingly not worth an 8 megapixels quality. The 8 megapixels camera shoots video in 720 pixels resolution and the outcome is average. 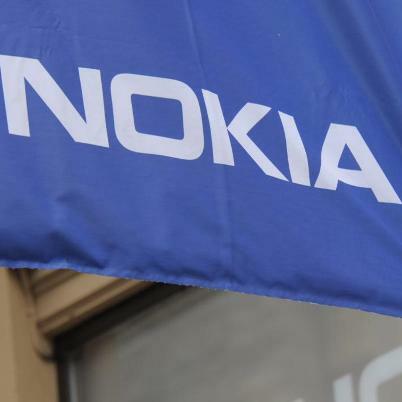 But in this same price range other manufacturers provides HD resolution, which you would have not been expecting from Nokia. The Audio quality of Lumia 800 is clean and clear. But when on loudspeaker mode, the voice is clear but sounds thick. With access to almost all music formats it has media player supporting both audio and video hub. The music section in the media player consists of albums, songs, playlists, genres and artists. And to store all your downloaded audios and videos you have Podcast section under music folder. With the Lumia 800 you get 3.5 mm universal handset WH – 208 with which you can tune in to FM too if want to enjoy latest tracks and record to your playlist also. The media player plays all your videos, be it downloaded or recorded video or even live browsed video. It gives you 720 pixels sharp resolution that fits best with 3.7 inches screen size. But it lacks with HD trend that gives edge to its competitors. 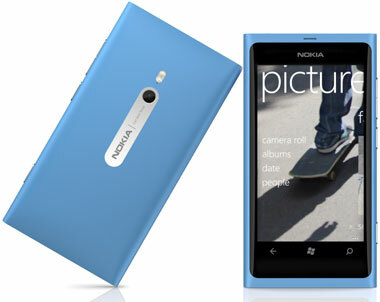 Lacking majorly in this segment, the Lumia 800 provides only 16GB of inbuilt memory with no micro SD card slot. So, you’ll have to be satisfied with this limited space. Though, it is enough to save you good number of images, few small size videos and data. 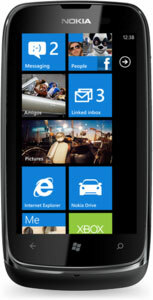 The Nokia Lumia 800 has a standard Li-Ion 1450 mAh BV – 5JW battery which works fine with the phone. 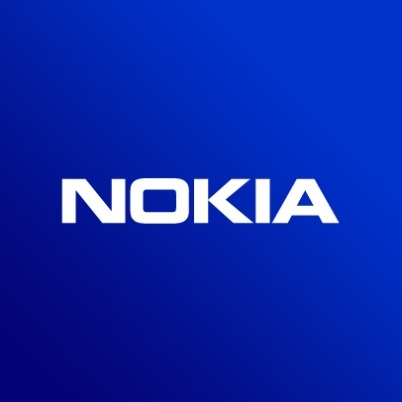 The Talk time of Lumia on 2G is up to 12 hours and up to 9 hours on 3G, whereas the Stand By time is almost same to around 320 hours on 2G and up to 240 hours on 3G. The Nokia Lumia 800 has a couple of limitations like limited memory storage of only 16 GB, and no HD video resolution. Still it is a good phone and has made its presence felt in the market. Strong 1.4 GHz Qualcomm processor assures fast processing and downloading. The 8 MP camera with dual LED flash is amazing as it gives sharp and clear images even in less light or indoor shoot. But with 512 MB of RAM you’ll have to wait a bit to switch to another programme or apps instead moving quickly on Android. The 7.5 Mango Windows operating system is good and fits best in this phone. Overall, we give it a 4 star rating.